Is your quilt almost finished and now you're wrestling with the binding? In this class you will learn how to do a flange binding. This will include measuring, cutting and pressing techniques. 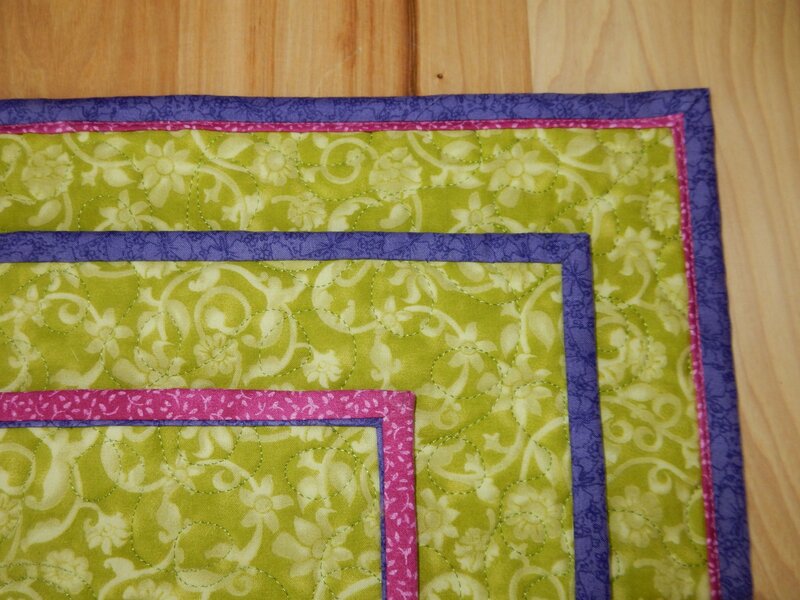 You will also learn how to get those nice square corners and how to easily finish the binding on all your projects. If time permits I will show you how to do a piping binding. Must have a sewing machine and must know how to operate it.